Time: 1 hour before sunset see website for times. Escape the hustle-and-bustle of the city and join us weekly on Fridays to experience sunset in a new way. 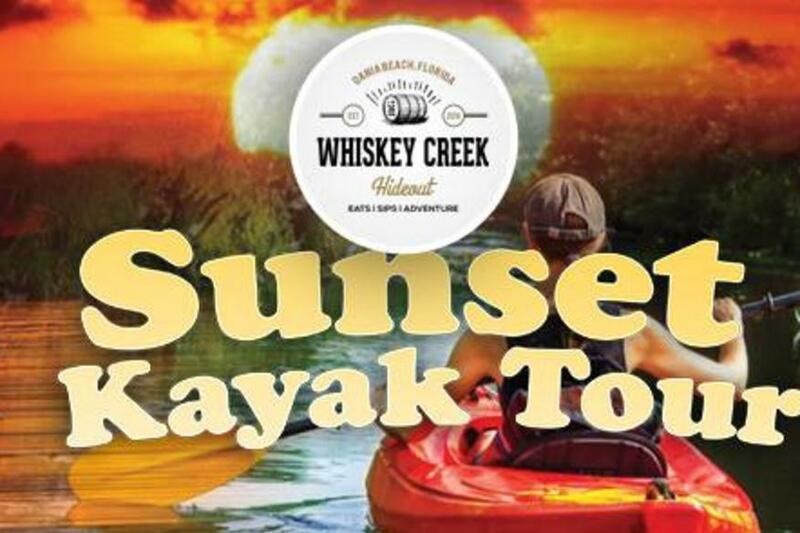 Paddle South to the Dania Beach pier a mile and a half down the Whiskey creek past the beach through the mangroves into the calm shallow waters to the intercoastal and back for a bonfire. Sunset Tour Time Check Ins.